If you have never used WordPress before and want to know everything from getting a domain name set up all the way to writing and publishing your first post in WordPress, then you are at the right place. This guide assumes that you have no knowledge of managing a website and that you do not know WordPress inside and out. We’ll keep it light on the technical jargon while also digging into the essentials. The beauty of WordPress, and the reason why millions upon millions of websites continue to choose it everyday, is that there is nothing hard about it at all! It’s very easy to use and with most themes being incredibly intuitive – the difficulty is understanding WordPress’s endless functionality, and knowing what the more important things to pay attention to are. Don’t be afraid of WordPress, it’s here to help you! 1) Choose a Hosting Plan – but which plans suits me best? First things first, you need a web hosting plan! 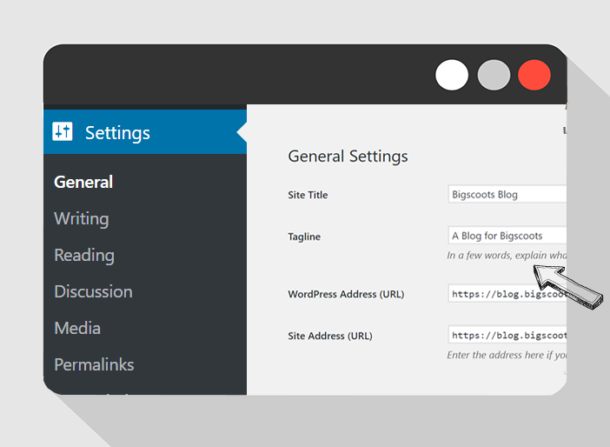 This will be where your new WordPress site will live. Selecting the right web hosting plan that suits both your long and short term goals can be one of the hardest decisions you will have to make when it comes to starting your new WordPress blog. At BigScoots we’re a big fan of speed and scalability no matter if you’re just starting out, or you’re already seeing millions of page views a month – you always want to plan ahead. We believe that starting out strong and on the right foot can really help accelerate a new site’s growth forward, especially since page speed has become such an important factor when Google and other search engines are determining your page ranking. For this reason, we always begin by recommending our Managed WordPress services, and if you’re new, our WordPress Starter plan will be an excellent choice every time. These plans are all built by our industry experts with just WordPress in mind. This means we strip away all of the unnecessary “fat” and create what we believe to be the fastest, most efficient WordPress environment on the web today. We recently created a comparison page which makes it easy to see how we stack up against our competitors (you may be surprised just how much faster we actually are!). Feel free to also check out our blog posts on what Fully Managed WordPress Hosting really is and also What Optimized WordPress Hosting means, and of course our WordPress Optimized Services page for a whole heap of additional information on these plans. If you have any questions when trying to select a plan, please never hesitate to ask! 2) Choose a Domain Name – does it matter where it is registered? In all fairness, 1 and 2 of this guide can be completed in any order – this is because a domain name and web hosting are completely separate services from each other. So much so, you do not need to actually have your domain name and web hosting with the same provider. Think of web hosting as the location where everything is stored, all of your images, websites, emails, and is absolutely what makes everything tick. Web hosting has hundreds of different variables all turning many times a second, that together deliver up your website to the internet – all of these variables allow room for a real management team to step in and work their magic to ensure your website is always visible, scalable and fast. Once your domain name is registered, you must now point your domain name servers (DNS) to your new web hosting service. This step differs depending on the company you purchased the domain name with and the service you signed up for here at BigScoots. What doesn’t change, is we’re of course always happy to do this for you, so please pass along your login to where your domain name is registered so we can help. Alternatively if you’d like to give it a try yourself, you can check out our knowledge base for a whole heap of step by step guides on updating DNS with different domain registrars to point to a BigScoots web hosting service. 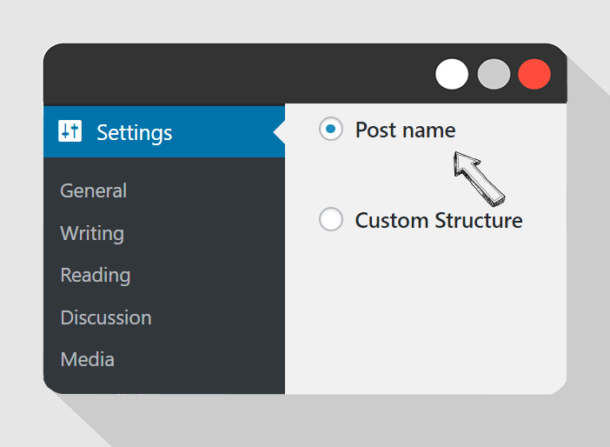 3) Choose a WordPress Theme – where should I start? 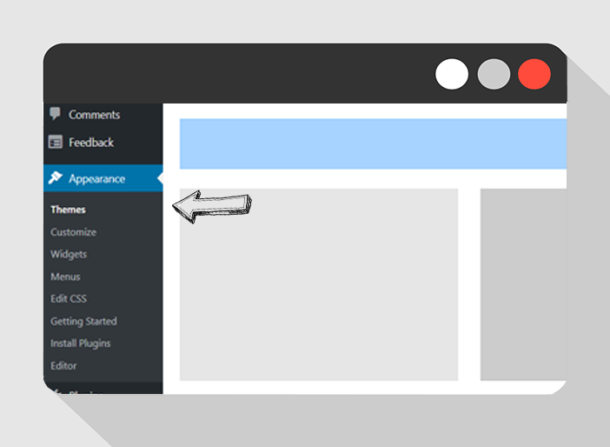 The ability to customize WordPress with a theme is by far the most attractive part about WordPress! A well designed and well built WordPress theme will not just look pretty, but it will give you complete flexibility and control over editing your pages, layouts and more! It is of course completely possible to build an entire WordPress site from the ground up, but in our experience, will never turn out as professional and the way you really want it if you were to instead begin with a theme. There are tons of great themes out there, and many excellent websites that bring them all together for you, but our recommendation is ThemeForest. 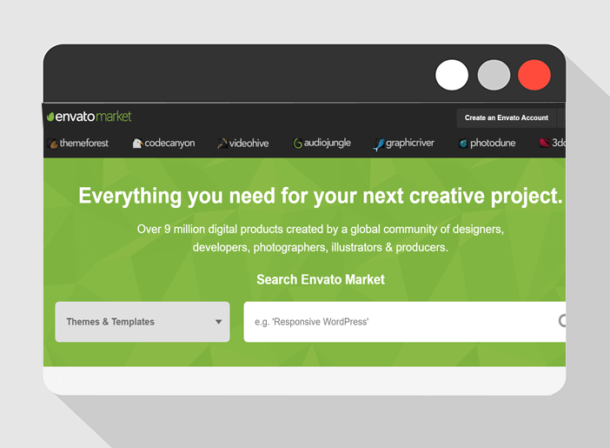 They do an excellent job curating their designers and ensure that every WordPress theme presented on their marketplace is absolutely top notch. There are themes for every type of WordPress site, from e-commerce to blogging, through to industry specific shops and communities. When selecting a theme, be sure to look at both the visuals, but also the reviews. After purchasing your theme, you’ll find that if it was well reviewed by a talented team, it will come with documentation and developer support. It is of course very important a theme looks good, but it is even more critical that it is easy, simple and also powerful to use. Remember, this is the foundation of your entire site! It is our recommendation to at least check out paid themes first, as they may surprise you at just how good and how cheap they are! However, if cost is absolutely king, you can search for free themes in your WordPress Dashboard by navigating to Appearance > Themes > Add New. Simply clicking “Activate” will download the theme to your web hosting service and change the appearance of your website immediately. 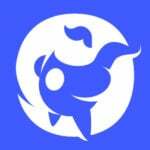 With popular free themes, you will find very large communities around them, it is a great idea to join these communities to get some help and insight from experts. 4) A Few Housekeeping Duties – just to get you started! WordPress always comes pre-installed with default settings. Some settings are visible on your website, some are not, in either case we’ll want to get things ready your visitors. 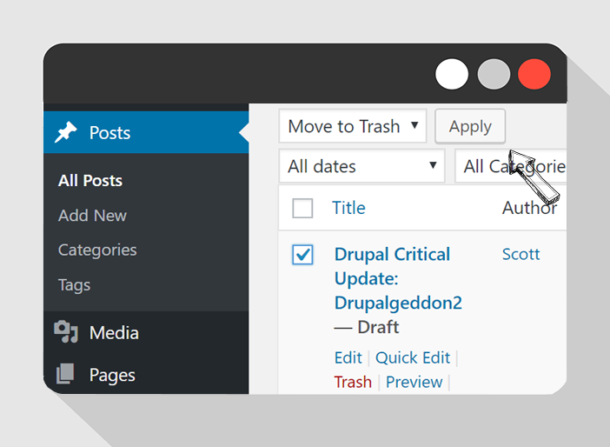 You should delete all the posts or pages that are created by WordPress automatically. So head to Posts, tick the box beside the title, select Move to Trash and click Apply. Do the same for Pages and Comments section. Depending on the type of theme you installed, you may or may not find these come pre-installed. Next, you should also change your website’s permalinks. By default, when you create a new post in WordPress, the URL to that new post is not readable or Search Engine friendly. If you leave it as default, your newly written post will not be able to rank in Google or other search engines. By changing the permalink to Post Name, every time you create a new post, the URL will imitate the title of your newly published post. With a little bit of luck, your post might end up better ranked as search engines typically see matching content and title as something of higher quality. You can do this by heading to Setting > Permalink and select Post Name. Remember to Save! It is also a good idea to change the timezone of your WordPress site. This feature will especially affect you if you use “Scheduled Post”. Scheduled Post is a feature that allows you to automate the posting of new posts at a preferred time. It’s useful when you have faithful subscribers who keep coming back, they will know the specific time of your publishing without having to keep checking in. This can be done by going to Settings > General and then “Timezone”. Under these same General Settings, you can also see Site Title and Tagline. You may have not yet quite decided what to name your blog or have a proper description. You will however want to make sure you eventually edit these so your website is correctly reflected in search engines, as the Site Title and Tagline is what is shown in search engine results – it is best practice to keep this under 60 characters. You may also want to remove Membership assuming that you are the sole author. This option is useful if you intend on having multiple authors, but can be easily abused by spammers. Spam happens to every website out there, and you’ll want to do your part to keep it at bay. In WordPress, spam primarily occurs in the comment section. 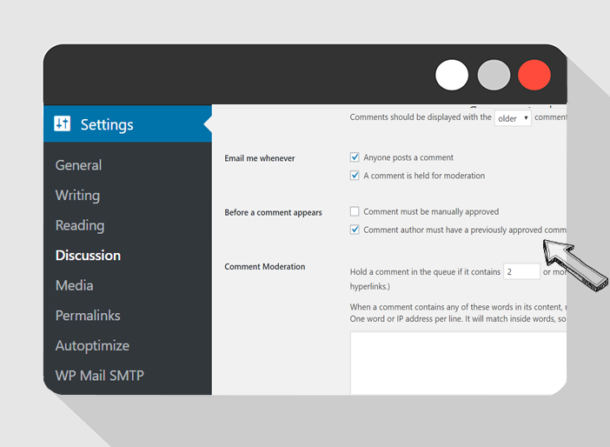 You can review and approve comments manually in the “Discussion” Tab. It’s located at Settings > Discussion > Before a comment appears. What’s great about WordPress is the ease of editing your theme, especially once its all setup and ready to go. Normally at this stage we recommend taking a look at a freelance site such as Upwork. With so many skilled WordPress developers out there today, its not all too difficult to find an individual who is well reviewed, where you can simply provide them with your login to your hosting service here with us, with your theme setup and ready to go, along with a list of things you’d like completed such as adding pages, custom colors and rearranging content. Its of course very possible for you to do this yourself, it just depends on where you would like to focus your time. At BigScoots, our experts consistently improve, re-optimize and proactively monitor all of our clients managed WordPress services as well as our own network and server hardware on a daily basis. From all aspects our clients find that we deliver a completely worry-free managed WordPress hosting experience that while competitively priced, consistently delivers on their long term goals of finding a robust, expert level hosting provider they can trust and rely on no matter what. If you require any assistance with the above, we’re only ever a moment away! Focus on building your website, business and brand, leave everything technical to us and feel good that you don’t have to worry if there is more you could be doing – with our Fully Managed WordPress plans, you’ve already got the best.